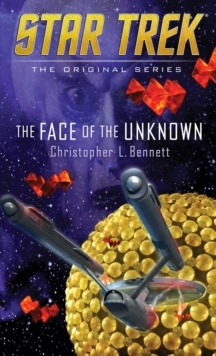 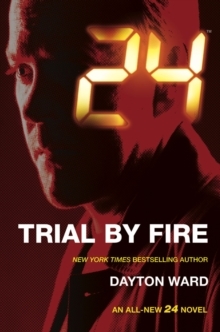 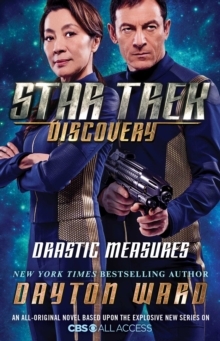 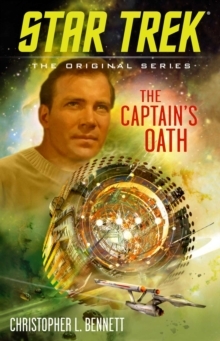 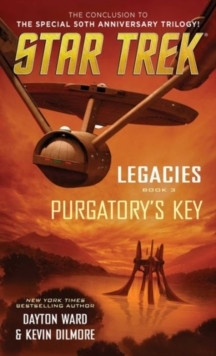 An all-new Star Trek adventure across timethe latest of the acclaimed Original Series novels! 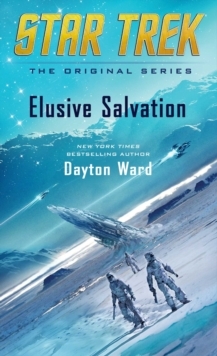 The Arctic Circle, 1845: Escaping the tyranny under which their people have lived for generations, aliens from a distant planet crash land on Earths inhospitable frozen wastes. 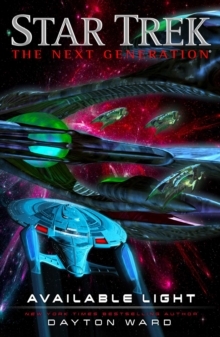 Surviving the harsh conditions will pose a challenge, but over time the aliens will migrate to more populated areas, with decades passing as they work to conceal their presence from their former oppressors, who continue to hunt them at any cost. 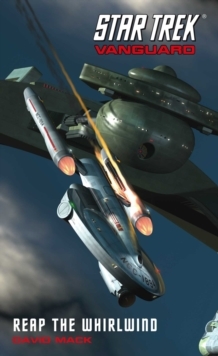 , , 2016 CBS Studios, Inc. STAR TREK and related marks are trademarks of CBS Studios, Inc. All Rights Reserved.